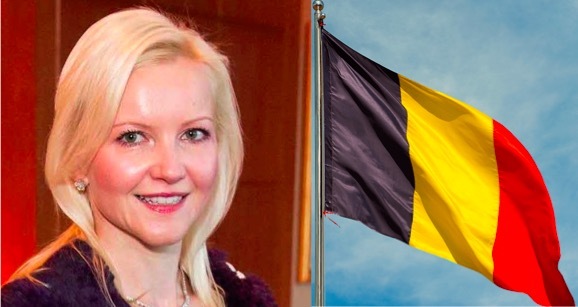 Appointed by the King of Belgium, Ms. Nathalie Delrue-McGuire will discuss the state of affairs of Belgium and the US and Women's Leadership in Diplomacy. In addition to her diplomatic post, Ms. Delrue-McGuire serves as Chairwoman of SFMOMA's Modern Art Council and has been leading the upcoming René Magritte exhibition. She holds a Masters with honors from the Université libre de Bruxelles. The reception and conversation will be held in the entrepreneurial environment of BelCham's incubator, home to European start-ups. Belgian beer and appetizers will be provided.